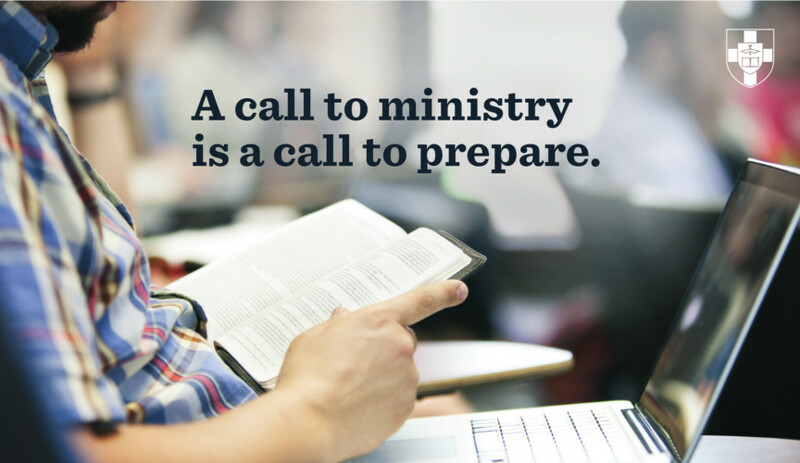 ALPHARETTA, Ga. (BP) — The North American Mission Board (NAMB) is launching an evangelism and leadership group that will promote evangelism among Southern Baptist churches, provide evangelistic resources and equip pastors to help their congregations become more evangelistically active. 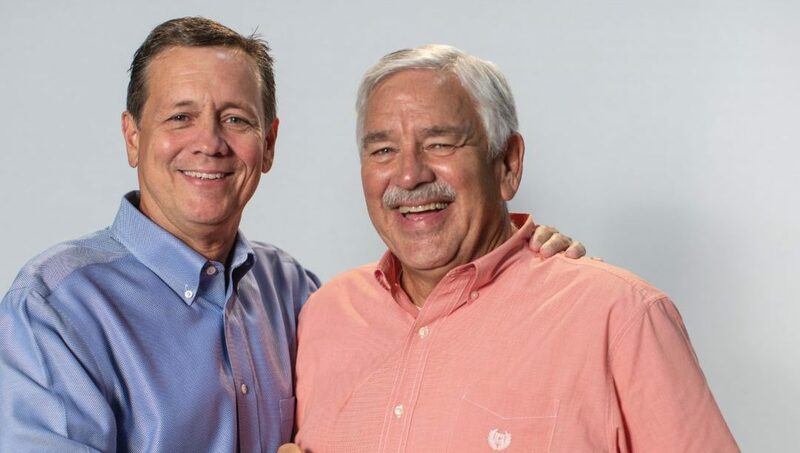 Jim Law, who currently serves as executive pastor at First Baptist Church Woodstock, Ga., will serve as executive director of the new group. Ezell said Law’s love for the local church and knowledge of all levels of SBC life will be “huge assets” in this role. Law will start in his new role with NAMB on October 1. Prior to serving at First Baptist Woodstock he was minister of music and administration at Westside Baptist Church in Jacksonville, Fla., and he served other churches prior to that in bi-vocational roles. Law served as a trustee for Shorter University in Rome, Ga., and as a trustee for Guidestone Financial Services of the SBC. He also was on the Georgia Baptist Convention’s (Now Georgia Baptist Mission Board) nominating committee, has served in multiple roles in the Noonday Baptist Association, located in Northwest Metro Atlanta, and assisted Hunt while he served as president of the Southern Baptist Convention after being elected in 2008 and 2009. Law and his wife, Kathy, have been married 43 years and have two sons and three granddaughters. Mike Ebert serves as executive director of public relations at the North American Mission Board.